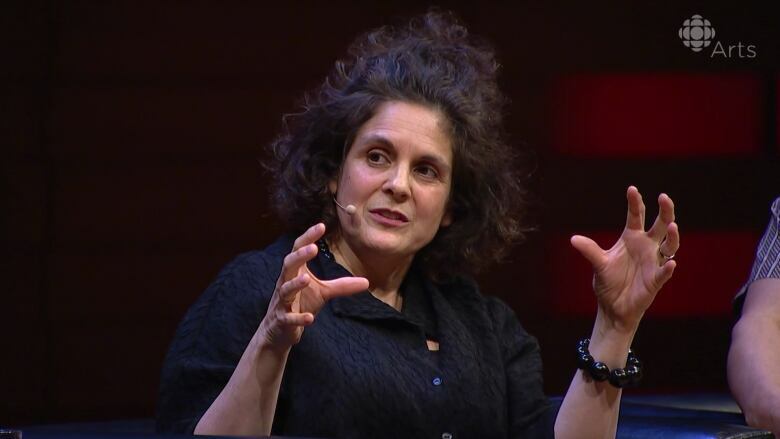 At AGO Creative Minds, the Anthropocene director spoke about how art can help us survive in a time of climate crisis. 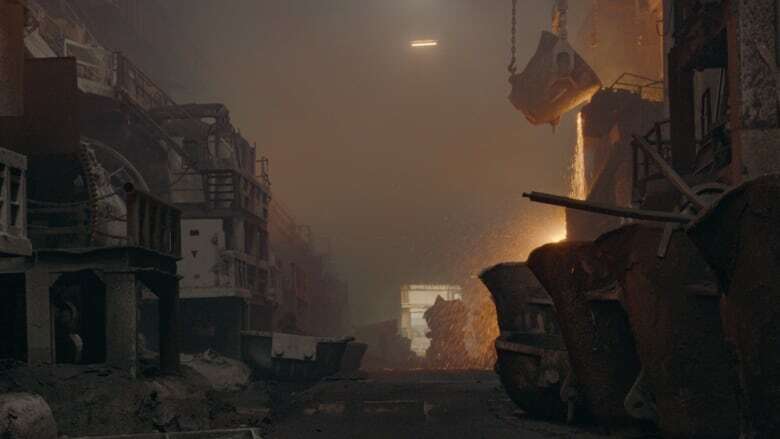 Jennifer Baichwal's Anthropocene project — a film and exhibit at the Art Gallery of Ontario created with Edward Burtynsky and Nicholas de Pencier — is an arresting look at how humans are leaving a terrifying signature on the world. Her art warns of the future we risk if we don't address climate change. And at Monday's AGO Creative Minds, she was part of a panel discussing the capacity for art in an age of climate crisis to help us survive. Baichwal sees a power in art that can break through conversations about these issues. "Art as an arena of inquiry about these things that are facing us — these problems — has a unique quality in that it's not just something we argue about, it's not just intellectual. It's emotional. It's visceral. It hits you all at the same time." The filmmaker sees the power of art in its singularity. "It can't be translated. It can't be paraphrased. It has to be experienced." "And I think that somehow in that place of experiencing, you can open up consciousness in a different way." Baichwal was part of a panel of four alongside Robert F. Kennedy Jr., Brian Jungen, and Tanya Talaga at AGO Creative Minds, tackling the question: in the face of climate change, can art help us survive? Watch the full conversation below!